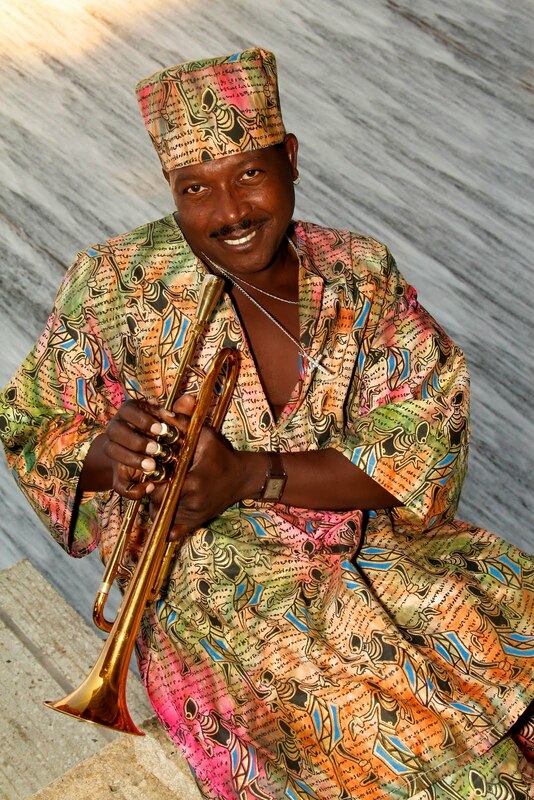 Artist and performer Gino Goss, master skilled as a trumpet and flugel horn. He released is debut Cd "Almost Famous" to glowing reviews. Video chosen caters to the new generation of free style dance and Jazz music. 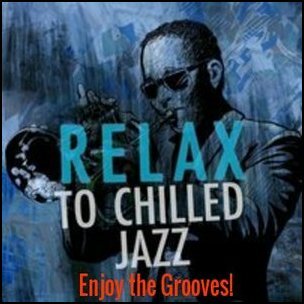 Great concept for kids as they open up to take a listen to Jazz by Gino Goss. Now available on cdbaby. Savio Rego's guitar is soft and lush, creating layers of silky smoothness while his voice expresses intimacy, warmth and calm reflection. Immediately evoking passionate and romantic feelings, Savio has already surpassed the amorous sounds of some of the most inspired singers in the world, as his vocals open the heart to the real beauty of music. 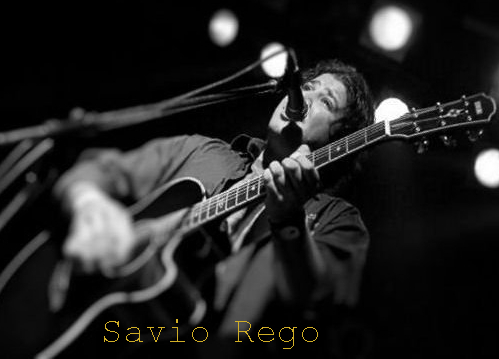 Inspired and influenced by Blues, Soul, Latin, Pop as well as Rock music, Savio breezes through a song with mesmerizing tones, sharing a deep connection with his listeners and leaving them yearning for more. 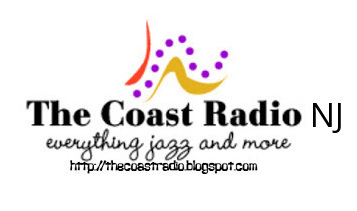 Featured on The Coast Radio is his single "Mamacita" with a Latin, Jazz groove that keeps you wanting more. Front man for East Coast Jazz, Pop/R&B cover band to the world of musical theater he Gee has been seen as a leading man in such productions as Pippin, The Wiz, Ain’t Misbehavin, Jesus Christ Superstar and The Five Heartbeats Live just to name a few. 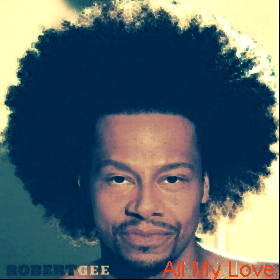 As a background artist Robert has worked with some of the music industry royalty such as Luther Vandross, Atlantic Starr, Teena Marie, Vesta, Bee Bee Winans and the legendary Emotions! Vocally trained by master teachers Seth Riggs, Edward Sayegh and Grace De La Cruz, Robert has an excellent Tenor range with an extended, warm smokey baritone register that warms the heart and stirs the soul. Gee enjoys everything from Duke Ellington and Nat King Cole to the music of Usher, Chris Brown, Ne-yo, John Legend, Beyonce, Rhiana, Alicia Keys, Mary J Blige, Tupak and Jay-Z to name a few.